Located in the scenic foothills of the Catskill Mountains just five minutes from the main branch of the Delaware River and only a two-hour drive from New York City. The preserve is comprised of six hundred acres of planted fields, rolling hillside, woodlands and streams all to provide the best setting for your hunt. 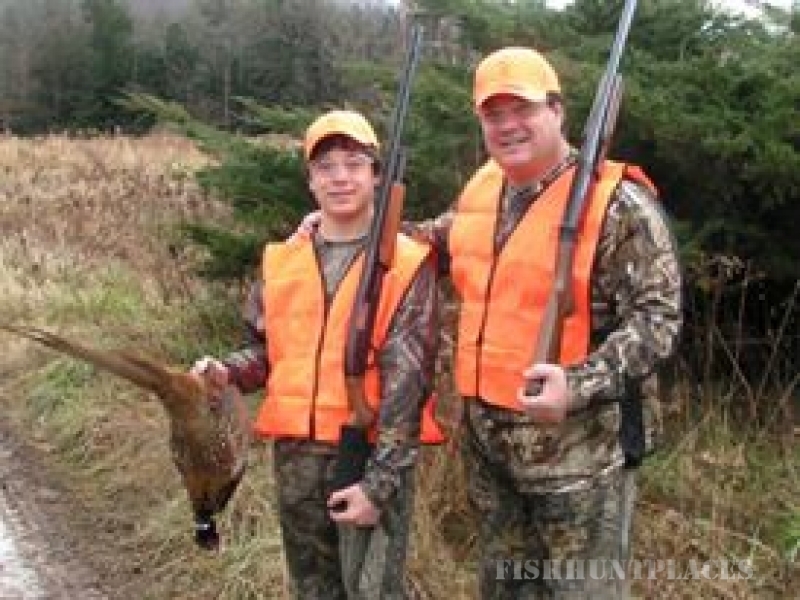 Our goal is to create the areas best upland bird hunting and shotgun shooting facility as well as a family oriented facility that allows you to enjoy the great outdoors. We feel that we have presently assembled the finest staff that we possibly can. All of our employees are dedicated to serve our customers and provide them with a safe, pleasurable and memorable experience. If you have any thoughts that you think would help us in better serving our customers, please share them with us. We welcome your comments and ideas. We are a Class A licensed upland bird hunting preserves. Licensed by the New York State DEC. This entitles you to hunt on our property without a Small Game License when hunting upland birds. 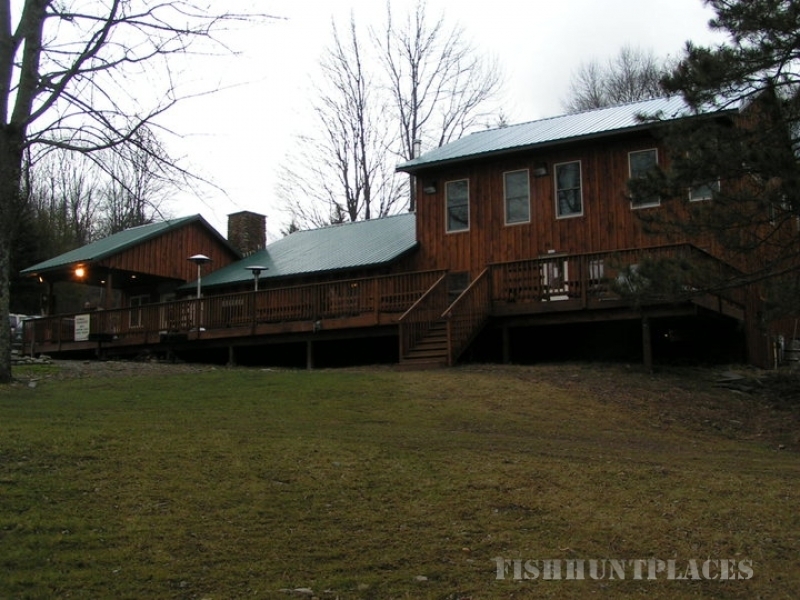 We welcome all fisherman to stay at our lodge and enjoy the fishing on the Delaware River. The Delaware and surrounding rivers offer some of the finest Trout fishing on the East Coast. We offer guided fly fishing on the Beaverkill, willowmemoc and main branch of the Delaware River this season. Guides will be one on one or one on two. Please Contact Us and we will be happy to put a package together for you.